Do you want to get paid for watching video?Is this joke?No,it's true.Millions of people watch video on youtube but they do not pay a single penny to viewer but this site is going to pay you for watching video.This site is BuzzShed. You can do more than just make money watching sponsored videos on BuzzShed - anyone can add a video and watch it climb through the ratings to reach BuzzShed glory. Other members will rate your discovery using the buzz or bury buttons next to each video - creating buzz about videos worth watching and burying the rest! Videos that generate serious buzz appear higher in each video category and the top videos make the front page. When you refer new advertisers to BuzzShed, you earn 10% commission on all purchases that advertiser makes. So for a $1000 campaign, they add $100 to your account immediately. 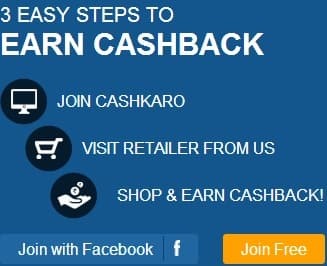 You can earn more just referring friends or relatives.Join now and refer all of your friends .Be first.Join BuzzShed.